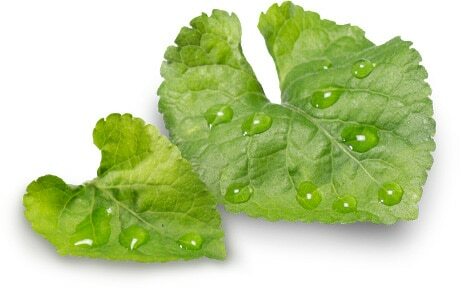 What Does Violet Leaf ScenTrend Smell Like and How Do I Use It? It’s been a relatively quiet and uneventful week in our household, husband has trotted off to work (well maybe “trotted” is a slight exaggeration and my daughter has hopped and skipped to school (and I am not exaggerating she cannot get there quick enough – if she had it her way she would go to school 7 days a week!). 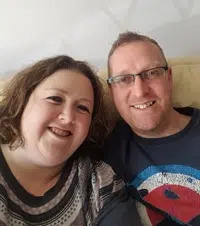 I am the luckiest lady in the world as my husband has worked his socks off updating my Scentsy website, adding all the new products, I didn’t realise just how many we had! When updating the scented wax bars page, my husband was adding the Violet Leaf ScenTrend and asked how you use it. 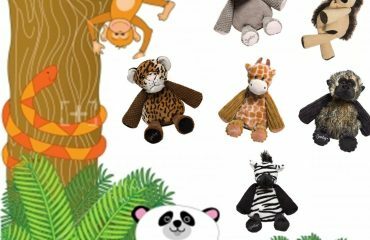 Although ScenTrend was launched in the US a year ago, this is new to Scentsy UK. So I thought it would be a good idea to explain exactly what it is and how to use it. ScenTrend is an annual designation of the most trendsetting fragrance note in the industry. Scentsy tested, analised, and worked with experts to identify the newest trend in home fragrance as Violet Leaf. Violet Leaf’s pure, natural fragrance is gentle on the senses, a subtle reminder to unplug from our increasingly digital world. Green, dewy and uplifting, Violet Leaf is a simple, familiar, organic scent. It is fresh and has a un-cut grass feel with watery accents and just a powdery hint of violet flower. The earthy and herbaceous Violet Leaf fragrance note is extracted from the heart-shaped leaves of the violet plant. Unlike the fragrance of a violet flower which is sweet and powdery, Violet Leaf exudes an organic, green fragrance with a subtle floral undertone and watery accents of melon and cucumber. This fragrance is gentle on the senses, providing tranquil moments of respite and calm. Where Does Violet Leaf Come From? The ancient Greeks began cultivating these lovely, blooming little plants centuries ago and people living in the northern hemisphere have enjoyed them in gardens ever since. You can also enjoy violets in the wild, in woodlands, meadows, and hiking trails. The heart-shaped violet leaf unfurls in the early spring, cradling the blooms of more than 400 varieties of violets. Unlike the fragrance of violet blooms, Violet Leaf is extracted from the leaves of the plant. How Do I Use Violet Leaf ScenTrend? 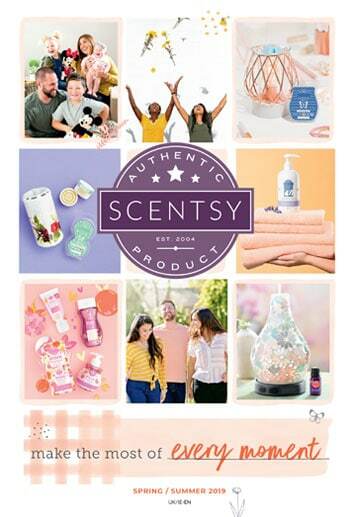 Throughout the Scentsy UK catalogue you will see against some selected scented wax bars, the ScenTrend symbol. This symbol indicates that these fragrances are ideal for mixing with ScenTrend adding refreshing, herbaceous notes. Simply add a cube or two to your favourite Scentsy fragrance and discover how Violet Leaf changes it. Is it fresher? More green? More soothing? 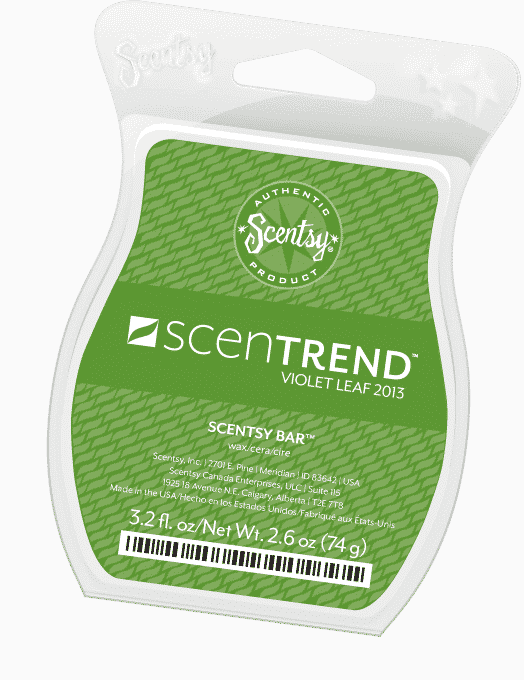 Violet Leaf adds refreshing, herbaceous notes when mixed with suggested Scentsy Bars. Can I Use Scentrend By Itself? No, Violet Leaf is a single-note fragrance and therefore Scentsy do not recommend warming it by itself. 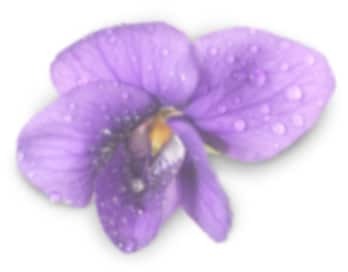 Where Else Is Violet Leaf Used in Fragrance? The follow fine fragrances contain violet leaf as an identifiable note. I hope this has answered any questions about ScenTrend and how to use it, please email me becky@thecandleboutique.co.uk I am more than happy to assist with any queries. 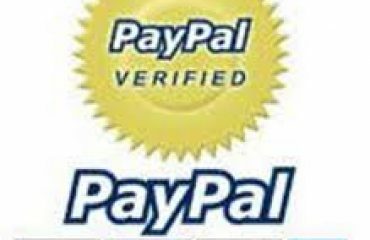 How Can I Buy Scentsy and Pay Via Paypal?